Is Sephora Play worth it? 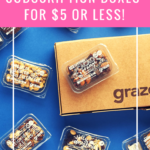 Read these reviews to see what’s inside past boxes, get cost and shipping policies, and find out how other subscribers rate this box. Or, check out our monthly comparisons of Birchbox vs Ipsy vs Play! by Sephora to get an idea of how these three $10/month boxes compare. Looking for subscription boxes similar to Play! by Sephora? 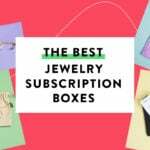 Read our list of the 31 Best Makeup + Beauty Monthly Subscription Boxes!